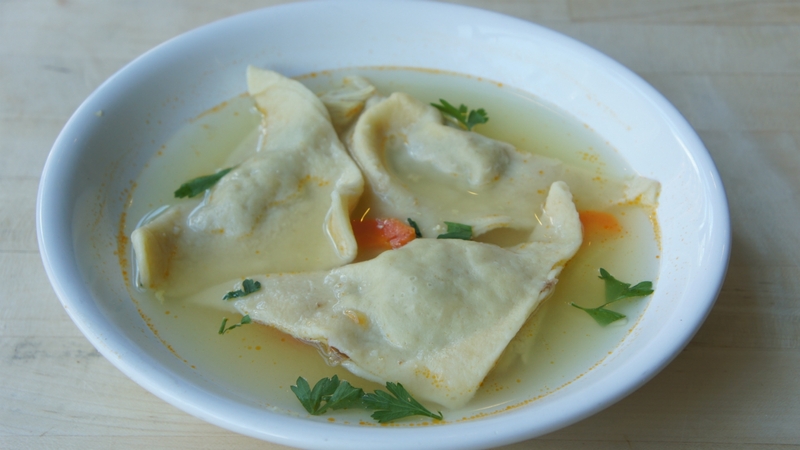 Too intimidated to make your own kreplach? These Jewish cooking pros make it simple. Test your knowledge of Purim foods and food traditions. The Persian-inspired flavors of these hamantaschen have a rich yet subtle, fragrant flavor. Who's to stop a sushi roll from dressing up as hamantaschen?